A personality indicator can be a hugely valuable developmental tool. It can help you reach a deeper understanding of your behaviours and can represent the key to help you tackle problems and barriers at work. MBTI is something many of you may have come across during the course of your personal development. And in short we’re using it to investigate how personality type, as defined by this test, can help or hinder your ability to influence upwards. We’ve found that greater self awareness can help tackle some of the behavioural barriers that stand in our way. To explain a little more we’re going to follow the journey of two of our PPI practitioners – Nicola Lincoln and Deborah Fleming. MBTI was established in the 1940s and traces its lineage back to theories proposed by Carl Jung in the 1920s. Jung theorized that there are four principal psychological functions by which we experience the world: Sensing, Intuition, Thinking and Feeling. The MBTI questionnaire is designed to measure psychological preferences in how people perceive the world and make decisions. This chart has descriptions of each Myers-Briggs personality type and the four dichotomies central to the theory. So anyway, back to our experiment. Influencing upwards is something we all have to do. Whether you’re dealing with external clients, putting yourself forward for a new project, or simply setting the agenda for a discussion, you will need to influence. Many of you will have worked with Nicola Lincoln, our accrediting facilitator of vast experience, who has been collaborating with fellow Positive Power & Influence facilitator Deborah Fleming (who recently presented her experience of combining PPI and MBTI at the British Association for Psychological Type Conference in London). Nicola and Deborah are very different people and both have blocks that they have had to address and overcome in order to achieve their goals. Nicola, according to MBTI, is an ISTJ (Introversion, Sensing, Thinking, Judging) type. In the words of the MBTI workbook this means that she is ‘Responsible, sincere, analytical, reserved, realistic, systematic. Hardworking and trustworthy with sound practical judgement’. “Being ISTJ means I like to be exact,” she says. “I like to use my logic to come to conclusions. It can also mean I tend to be critical. And I do tend to let people know when they have not met my expectations . . . I notice faults and am quick to point them out. With these traits in mind, there are specific PPI influence styles and behaviours that Nicola has to work harder to achieve. She also finds Bridging unsettling. In short, Nicola would class herself as being more comfortable at Push (Persuading, Asserting) than Pull (Bridging, Attracting) styles of influence. When she first learnt PPI influence techniques she began putting then into practice with colleagues and clients. Bridging is focused on understanding the other person’s view, and being prepared to give more of yourself to build connections, trust and understanding. “A fellow PPI trainer was watching me at work,” she says, “and said I was simply not staying in the Bridging style long enough to truly involve the colleague. I was not being fully present. I was going into making the links for them too early. Her Myers-Briggs Type Indicator results seemed to explain the challenges she was facing. Deborah also had plenty of experience of listening during her work as a consultant and coach, but found the deeper, active listening of Bridging, much harder. And again, MBTI allowed her to make sense of this weakness. “That’s how you tackle it,” says Nicola. “Having an understanding of why it’s so uncomfortable for me, helps in situations when I have to use uncomfortable styles. Over the last six months Nicola and Deborah have been exploring how MBTI preferences link to the PPI behaviours. This research has helped delegates understand why they find some behaviours more difficult and given them hints and tips as to how they can access these behaviours more readily and therefore become more flexible influencers. So, if you have always wondered how your MBTI profile relates to how you influence and would like to learn more, please contact Deborah and Nicola who are currently designing a programme on this very subject. They would love to hear from you . 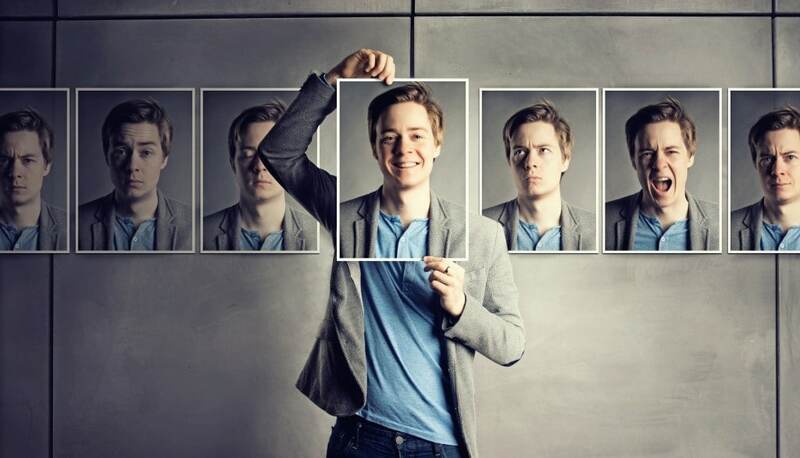 . .
Making the connection between personality type and influencing is a great addition to help people make the connection between what they hear in various different development programs!